It is a standard clause in rental agreements that tenants should leave the property in the same good condition that they took it on at the beginning of the tenancy. If you’re about to move out of your rental property, you must give the place an in-depth clean, if only to get your deposit back from your landlord. Of course, there’s no reason why you can’t do this yourself, unless your contract specifies that a cleaning company must be used. But you may find that there are other reasons why it’s a good idea to pay for a professional service to restore your former home to its original spick-and-span condition. Moving house is always a busy time, with lots to organise and lots to do. Do you really have enough time to clean the home you’re moving out of to a high enough standard that your landlord will be happy with? Instructing Apple Clean to carry out an end of tenancy clean for your rental property will save you the hassle. With over 25 years’ experience in carpet, curtain and upholstery cleaning, we’ve helped literally hundreds of tenants to recover their rental deposits. With 101 things to think about when you move home, cleaning your rental property is one task you can easily outsource. Simply contact Apple Clean on 0800 587 4571 and get end of tenancy cleaning ticked off your to-do list. Once you’ve made the decision to call in the professionals you’re bound to feel a sense of relief, and can focus on looking forward to your next property with confidence and positivity. 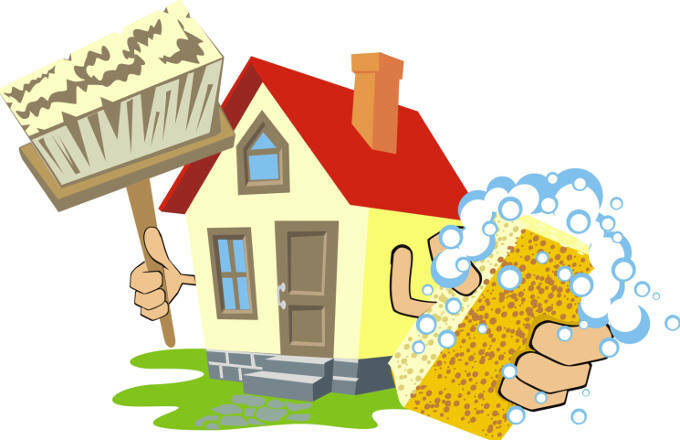 Why pay for cleaning supplies and spend hours on cleaning a property that you no longer live in? Why run the risk of your landlord deducting money off your deposit because your clean wasn’t thorough enough and they insist on a professional cleaning service? Choosing Apple Clean means you are in control of the cleaning budget, with the full reassurance of getting excellent cleaning results from a reliable cleaning company and at very competitive prices. The advantage of using a professional cleaning company is that they’ve done it all before many times over. Rather than wondering what exactly needs cleaning and how much time to spend on each room, you can rest assured that the job will get done properly. At Apple Clean, our team of experience technicians are fully trained in the use of state-of-the-art cleaning equipment and products to achieve great results every time. As approved cleaning contractors for many letting agents and estate agents, we fully understand their cleaning requirements. 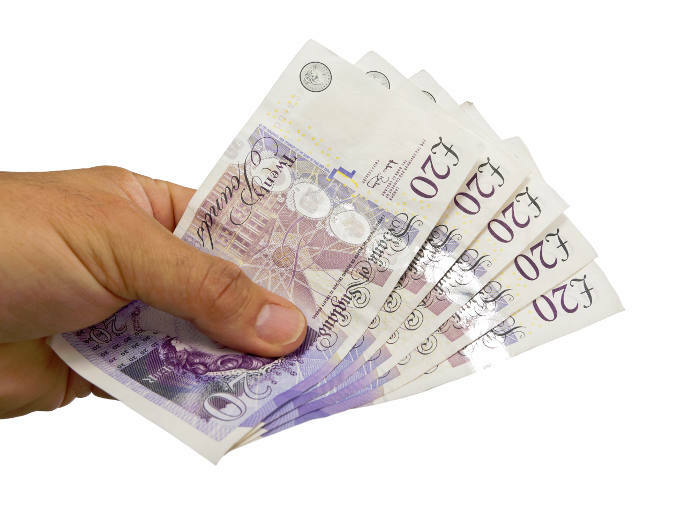 Your landlord or letting agent has the power to deduct cleaning fees from your deposit if they feel that you have not returned the property in the required good condition. Don’t let this happen to you! Hiring Apple Clean means that you can be sure of a professional clean that will leave your former home in pristine condition. This puts you in the best possible position to get your full deposit back.